from watching your own teaching back and reflecting upon it. This I2T partnership with IRIS connect is a well-established relationship with education and teaching at its heart. 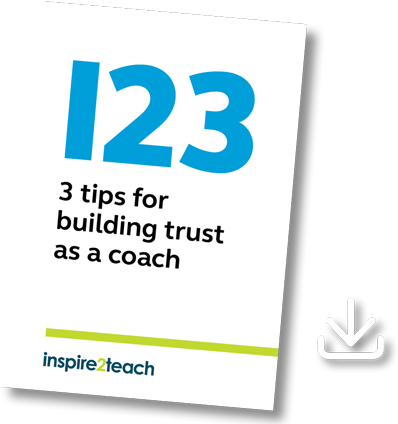 to support the I2T coaching programme. 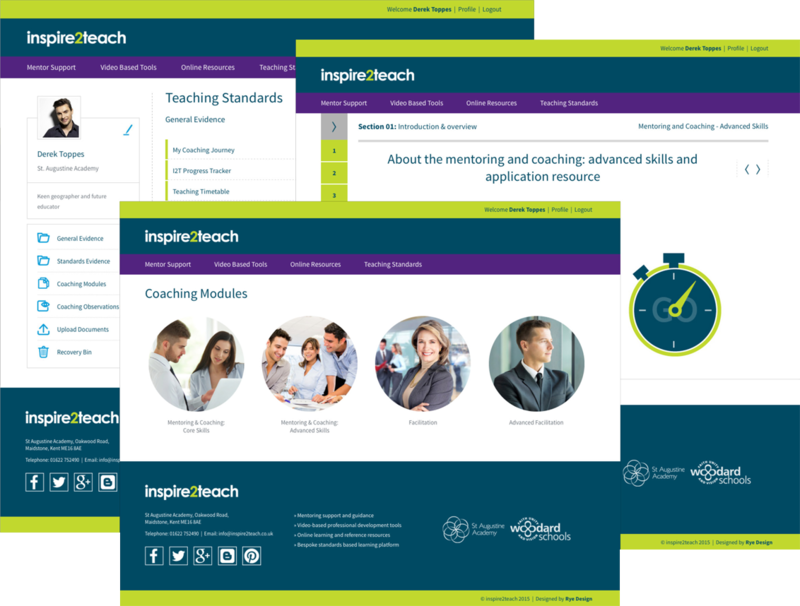 of work, will find support to deepen their professional experience within our online training courses on coaching and facilitation. as part of an ongoing professional development process. We provide further training for teachers through evidence-based learning. benefit from real-time video support and access to our bespoke learning platform.